In the race for Europe, Bordeaux were the big winners in Week 25. 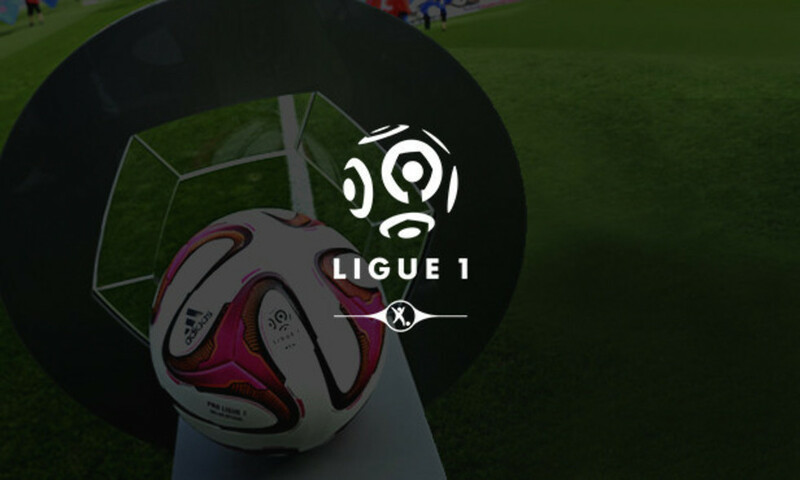 In their match against fourth-placed Saint-Etienne, the sixth-placed Girondins picked up a 1-0. Les Verts have taken just two points from their last five matches. As a result, Bordeaux moved level with Monaco - whose game against Montpellier was postponed, just one point behind ASSE. Just behind these big guns we find the real surprise of the season: Guingamp, in 8th. They recorded their fourth win in their last six Ligue 1 matches, 2-0 over Metz. It was a result that saw Metz stay bottom of the lead - their last win came back on 1 November. Lens aren't going too much better. In their relegation six-pointer, Les Sang et Or lost 2-0 to Evian and are now six points from 17th placed, Toulouse. The TFC recorded a crucial victory over Rennes, 2-1. Bastia are not concerned by the relegation fight… not for the moment. 2-0 winners at Nantes, the Corsicans are undefeated in eight matches. Mid-table Lille and Nice drew nil-all.